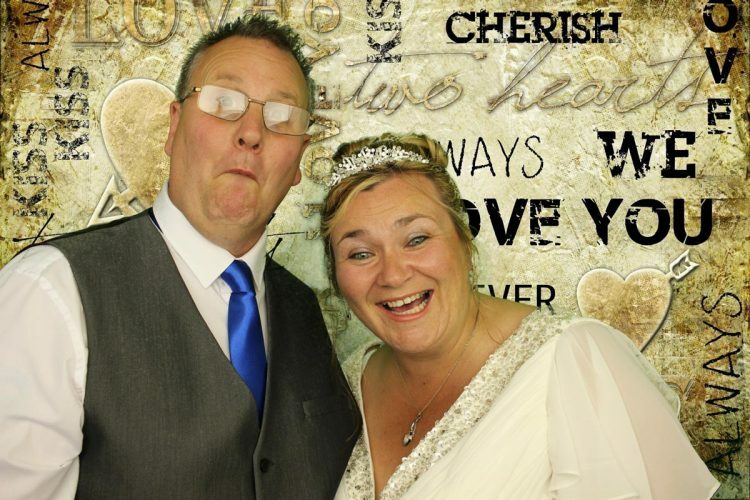 Many congratulations to Stuart & Debbie Sheldon who got married on the 22nd July, but had a post wedding celebration on the 23rd July 2016 for the people who could not make the day before, plus it was more about all the children, they had loads there to do for them, with a very big field out the back where they could play football, they also had a bouncy castle & some other soft toys to play with. 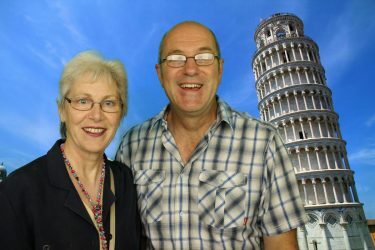 They had their afternoon party at Baltonsborough village hall & Cotswold Celebration provided the room decoration, hog roast & ice cream cart, everything was perfect. 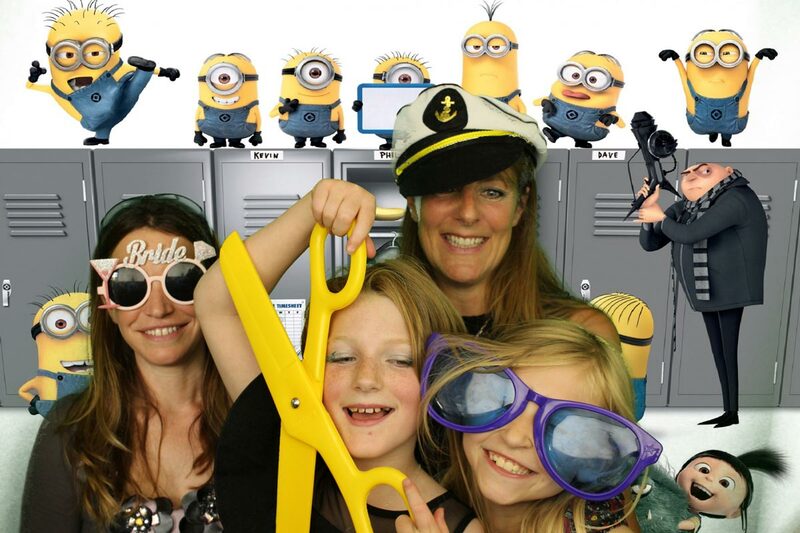 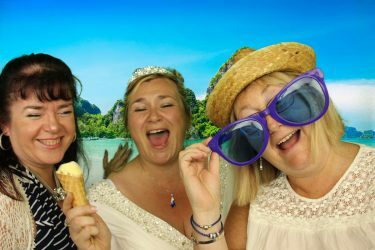 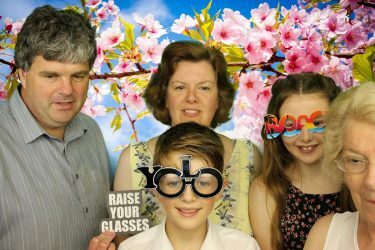 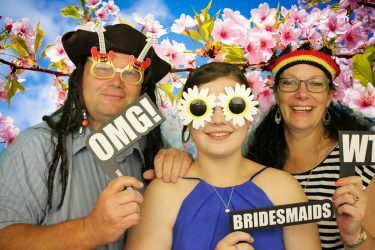 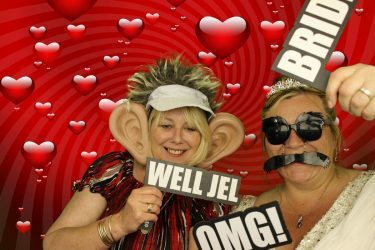 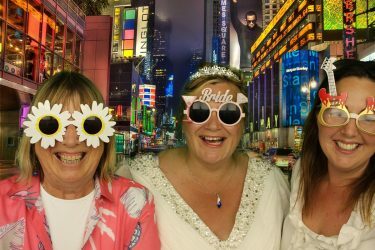 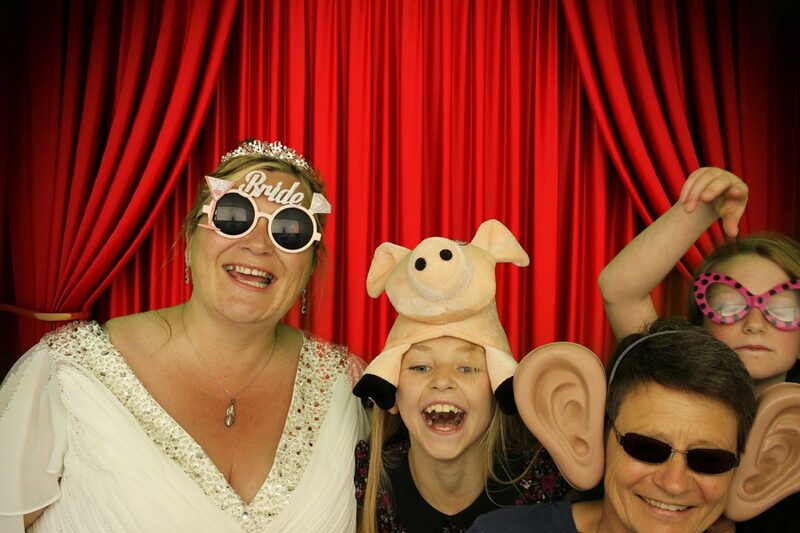 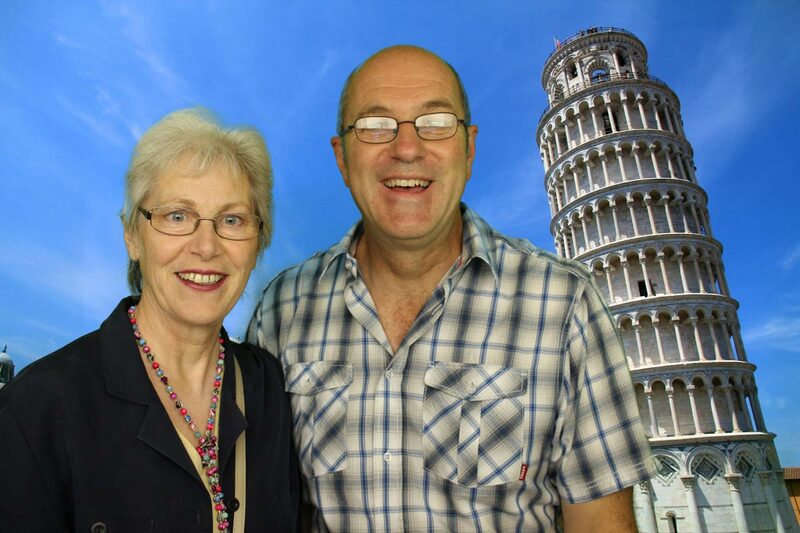 Hotshots Entertainment was booked in for some background music & a 2 hour photo booth, which went down really well for the children & the adults, so many smiling faces & so much laughter, it is always great to see people having such a great time. 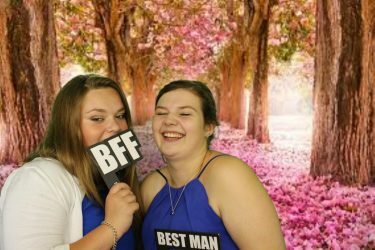 You can find some pictures below & the rest you can find HERE. 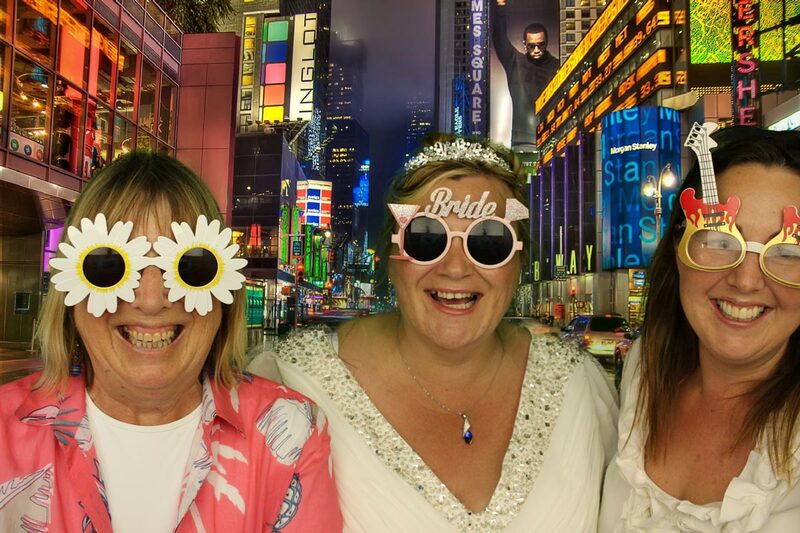 I wish you both many years of happiness & I hope you’re enjoying your honeymoon.